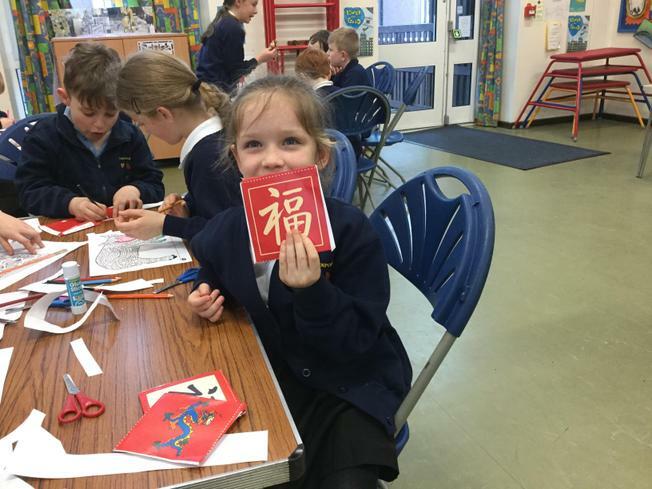 Today Hazel and Redwood children enjoyed finding out all about Chinese New Year. 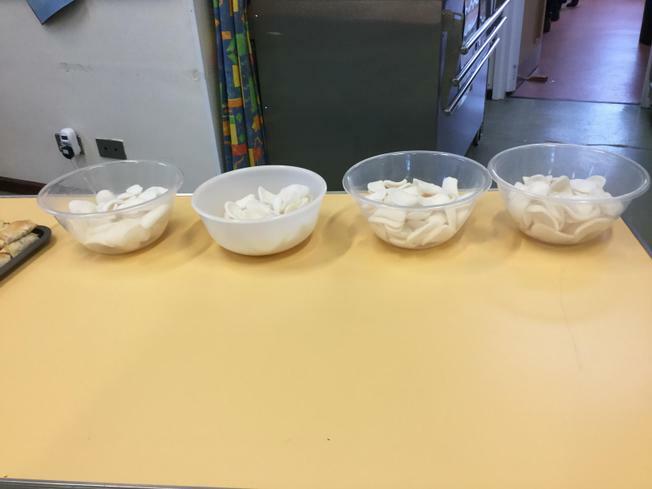 We had an assembly discussing the story and how this time of year is celebrated. 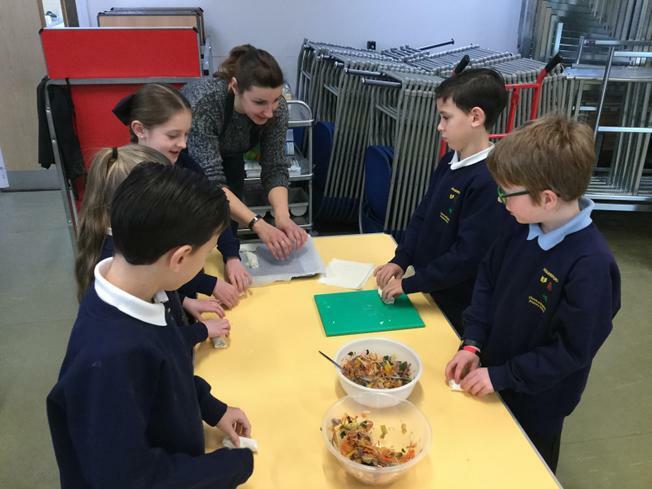 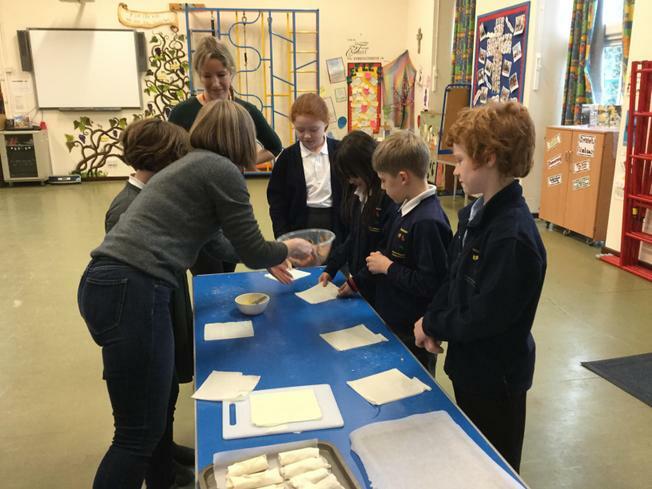 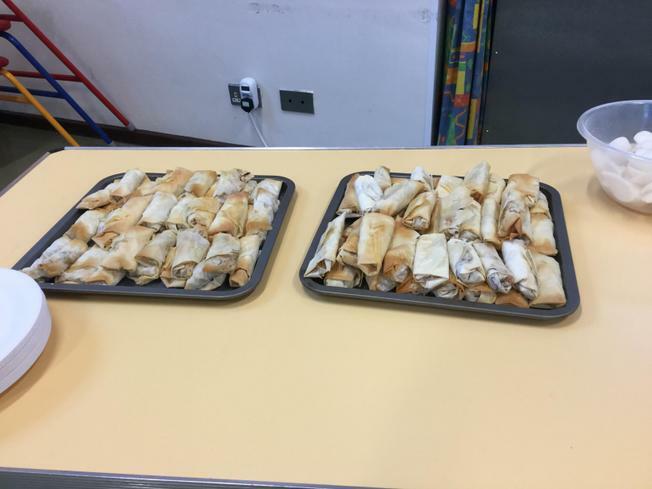 We then cooked some spring rolls from scratch in the morning with the amazing help of Miss Burton and Mrs Nielsen. 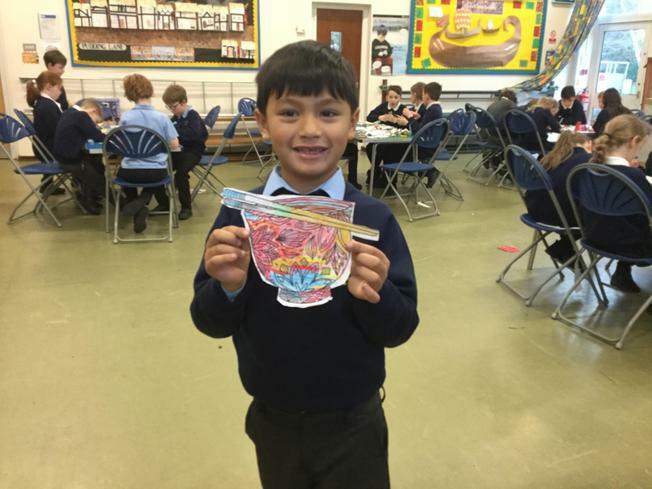 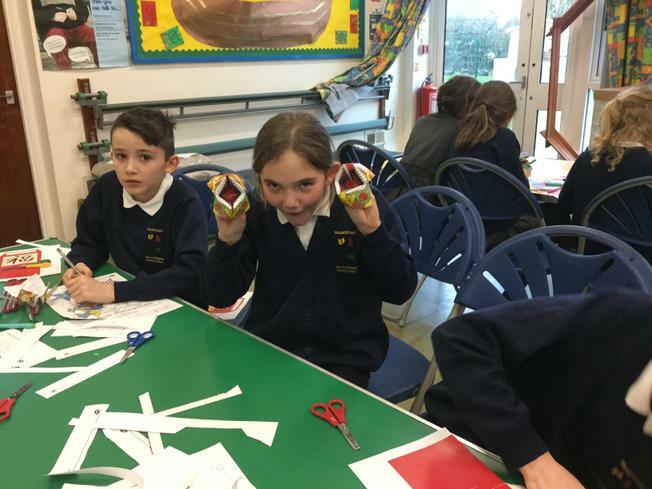 In the afternoon, we enjoyed making a range of Chinese crafts such as lanterns and cards to celebrate the year of the pig. 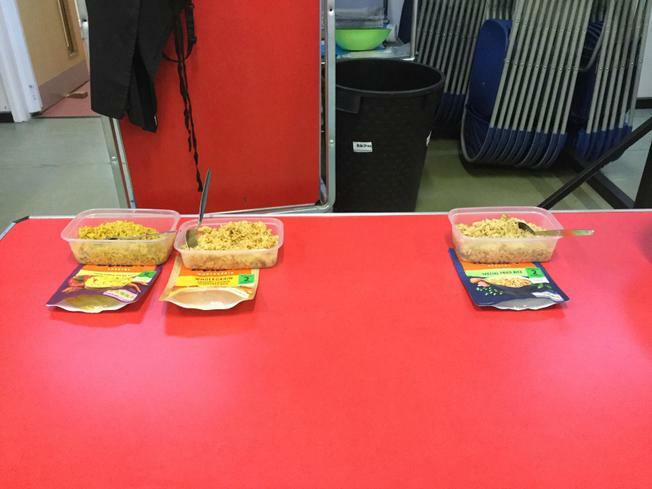 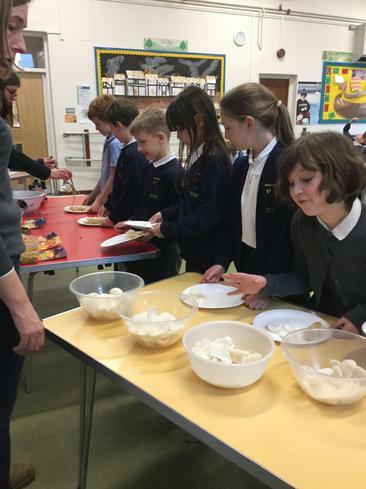 Dragons and money envelopes were fun to do too, but the most popular activity seemed to be sampling the delicious Chinese food such as rice, noodles and prawn crackers!